Here are two things I always wanted to do, but never did when I was younger: 1) Go to sleep-away camp over the summer. 2) Learn to play the drums. 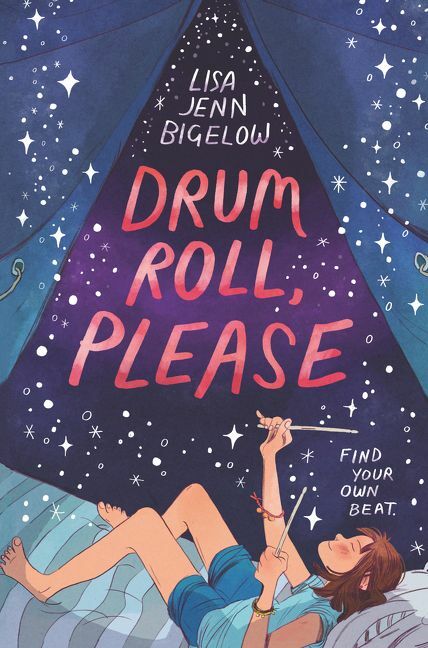 In the book, Melly and her best friend, Olivia, head to Camp Rockaway, where they expect to play the drums (Melly) and the bass (Olivia) together like they always do at home. But they immediately get put into different bands — and if that weren’t bad enough, the counselor in charge of Melly’s band is super demanding and scary. On top of that, Olivia starts opting to hang out with her new crush instead of Melly. At first, Melly feels abandoned by Olivia, especially because she’s still dealing with the shock of her parents’ recent decision to divorce. But soon, Melly finds herself spending more and more time with Adeline, a fellow member of her band who is a camp regular and happy to show Melly around. And as Olivia spends time with her new crush, Melly starts to wonder if perhaps she herself is crushing on Adeline — which would be the first time she’s had feelings for a girl. I really enjoyed this book, and I’d recommend it to anyone who likes stories about big family changes, dealing with friend drama, and exploring new romantic feelings for any gender. I’d also recommend it to anyone who just enjoys a good camp story. 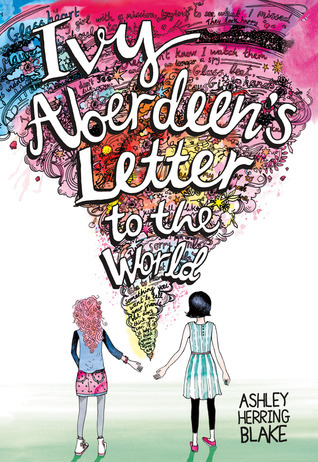 If you liked Ivy Aberdeen’s Letter to the World (which I just reviewed last month), then you’ll definitely like Drum Roll, Please. You’ll also enjoy it if you’re a fan of Sunny Side Up, Be Prepared, Willows Vs. Wolverines, Just Like Me, or You Go First. If you’ve already read Drum Roll, Please, leave a comment below with your thoughts! Or leave a comment to share what you would choose if you could play any musical instrument (or if you already play one you love)! As you already know, Karen would pick the drums if she could choose any musical instrument. She actually just started looking into joining a Brazilian drum group in NYC, but she’s a little nervous because she has no upper body strength! On the other hand, Ivy Aberdeen is very talented at drawing — and author Ashley Herring Blake is very talented at using words to describe Ivy’s art. Somehow, without ever seeing a single drawing of Ivy’s (not even a sketch), I feel like I know the truth of her art. And not only that, I know her heart. This is all really important because Ivy puts her soul into every drawing. And some of the scenes hold secrets she doesn’t want anyone to know. In particular, her notebook has a series of drawings of two girls in a treehouse holding hands — and one of those girls is Ivy. Actually, it’s more accurate to say her notebook had these drawings — because after a tornado destroys Ivy’s house, her notebook goes missing and suddenly someone is leaving Ivy’s drawings in her locker, along with notes encouraging her to talk to somebody about the feelings she’s trying so hard to hide. Could it be Ivy’s new friend, June? Could it be Drew, a classmate affected by the tornado? Or what about Ivy’s best friend, Taryn? Whoever it is, Ivy’s determined to get her notebook back — hopefully without revealing herself to the world. As I said, I really loved this book, and I’d recommend it to pretty much everyone! It’s a great pick if you’re looking for stories about LGBTQ characters, but there’s more to the book and more to Ivy than that. So I’d especially suggest this book if you’re a fan of family dramas, particularly with characters adjusting to new siblings or other big family changes — like You Don’t Know Everything, Jilly P! 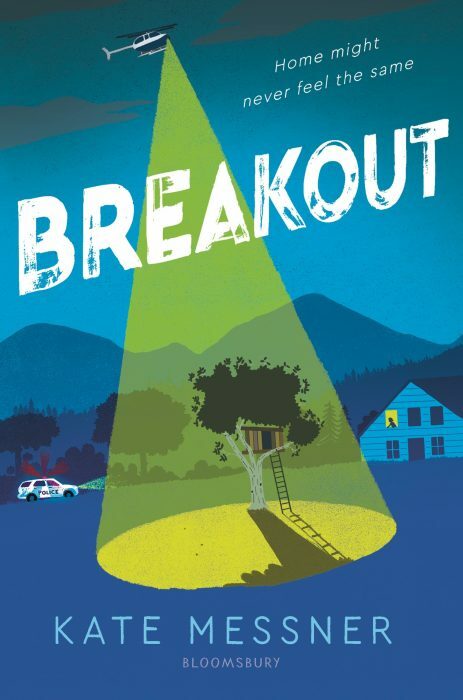 by Alex Gino, Touch Blue by Cynthia Lord, and The Science of Breakable Things by Tae Keller. Are YOU more of a visual artist or more of a words person? Or both? Or something else, like a builder, a crafter, a scientist, an athlete? Leave a comment about how you express yourself! It’s been a while, but Karen used to write a lot of poetry to capture her feelings and thoughts. Maybe one day she’ll dig up some old poems and share them here on Kidsmomo — if she can find any that aren’t too embarrassing! I admit it: I fully judged this book by its cover. And I was into it right away — the intriguing title, the characters on their phones, and what’s up with the turtle and the rabbit? As soon as I spotted Well, That Was Awkward by Rachel Vail, I had to know more about it. It’s all good. Well… almost. When Gracie learns that her crush likes her best friend, Sienna, she decides to help Sienna compose perfect texts to him. And Gracie is super okay with it. Like, more than okay! In fact, it seems everyone around Gracie counts on her to be okay… all the time. But Gracie has a wonderful though complicated family, and a big nose (but cute toes! ), plus she’s in middle school. What happens if sometimes she’s not fully okay? 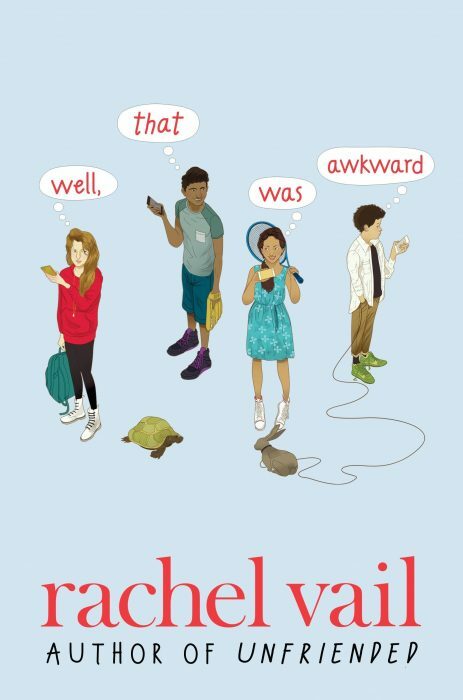 I love a good romantic comedy, so I decided Well, That Was Awkward would be the perfect light-hearted book to take with me on vacation. But guess what — it was AND it wasn’t. 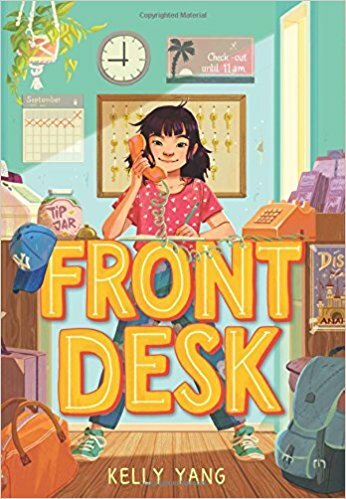 As the blurb promises, the book definitely delivers mistaken identity mishaps, witty banter, friend/crush drama, and a lot of fun.The story is told in first-person from Gracie’s point of view, and I really loved her vivacious voice. I also enjoyed Gracie’s interactions with her classmates and found all of that to be quite realistic. I pretty much ripped through the story and couldn’t wait to see what would happen next. But there was also a serious side that I didn’t expect — related to the death of Gracie’s sister years ago and how that loss still shapes her relationship with her parents and even informs the very core of her personality. I didn’t know about this part of the book, and it caught me by surprise as it was introduced on the very first page. What’s going on? I wanted a fluffy romantic farce! But I actually really loved this component of the story. It made Gracie’s character more rounded and deepened the book as a whole. So I’d absolutely recommend Well, That Was Awkward, especially if you liked other books by Rachel Vail like Unfriended and Never Mind. I also think you’ll enjoy this book if you’re a fan of Goodbye, Stranger by Rebecca Stead or books by Jordan Sonnenblick like Drums, Girls, and Dangerous Pie. Have YOU ever felt like your family or friends view you one way when you actually have many sides to you? Leave a comment with your story! Or just leave a comment if you’ve already read this book or any others by Rachel Vail! Karen is not really a sentimental person, yet she LOVES romantic comedies and especially Hallmark Christmas movies! This often comes as a surprise to people who view Karen as a grump. 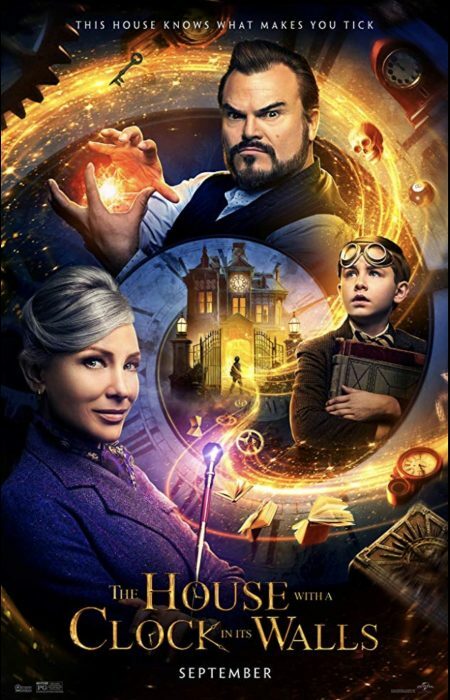 The other day, I was walking down the street when I spotted an ad for the new movie The House with the Clock in its Walls, based on the book by John Bellairs. First, I was like: “What the what? I didn’t know about this!” because how is there a book-to-film adaptation that I wasn’t on top of? And it stars Jack Black and Cate Blanchett, two actors I love! Then, I was like: “I gotta get a copy of that book pronto!” because I always like to read the original source material before seeing the movie. So I got myself the book that very same day, and I was super pleased with myself. But then I watched the trailer, and that threw a big wrench into my plans — because you guys, the movie looks really scary! I mean, I knew it was a mystery involving witches and warlocks, but I didn’t know it would be so creepy. And I do not do well with creepy! Honestly, I’m not sure I can watch this movie. Seems like it was designed to induce nightmares! What do you think? Based on these trailers, do you expect the movie to be a terrifying horror film or a magical adventure? Maybe some of both? And are you planning to see it when it hits theaters on September 21st? Me? I’m still trying to decide if I have the nerve! In addition being nervous about the movie, Karen is also now a bit anxious about reading the book! Can anyone out there tell her how scary the original book is on a scale of 1 to 10 — with 1 being “all rainbows and sunshine, nothing creepy here” and 10 being “OMG, you’ll have to sleep with the lights on for the rest of your life”? Thanks, bye! I used to really enjoy Scrabble, but now I’m more of a Bananagrams person; I prefer the quick pace. Maybe because of that, I could never really get into Words with Friends or any of the other online Scrabble options. 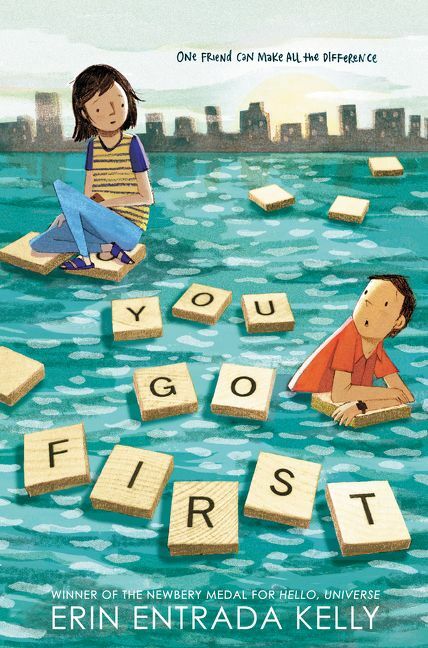 But I love the idea of making a new friend through one of those games — and that’s what happens in You Go First by Erin Entrada Kelly. Ben and Charlotte live halfway across the country from each other, but they have two big things in common: they both excel at Scrabble (way more than anyone else they know) and they are both dealing with friend issues at school — or rather, the issue of lack of friends. And the thing is, they don’t actually know they have that second thing in common. Yet they find a way to help each other even over the great distance. Besides the friend thing, there are also other major changes happening in Charlotte and Ben’s lives: Charlotte’s dad is sick in the hospital while Ben’s parents surprise him with a terrible announcement about their own family situation. So as you can see, this is not a happy-go-lucky, hilarious romp of a book by any means. But things are not hopeless either, and I enjoyed seeing how Charlotte and Ben’s stories came together. I would recommend this book to fans of serious stories about friendship and family — like Falling Over Sideways by Jordan Sonnenblick, Counting by 7s by Holly Goldberg Sloan, Umbrella Summer by Lisa Graff, and The Meaning of Maggie by Megan Jean Sovern. Also, the author of You Go First won the 2018 Newbery Medal for another book, Hello, Universe. So if you’ve already read that one and enjoyed it, definitely check this one out — and vice versa! Have you ever had a pen pal or other long-distance friend? Leave a comment with your story! In high school, Karen became friends with someone from halfway across the country when they attended the same summer program. They kept in touch over the years through letters and emails, and they’re still friends today! Recently, I went on a reading spree of graphic novels/memoirs and illustrated books. One after the other, I gobbled up Roller Girl by Victoria Jamieson, Awkward by Svetlana Chmakova, Real Friends by Shannon Hale and LeUyen Pham, and Invisible Emmie by Terri Libenson. And they were all AMAZING in the very real way that they depict the rough waters of school and friendship. If you click on the links above, you’ll see that we already have plenty of reviews for Awkward and Roller Girl from Kidsmomo visitors like you. You should definitely check out what your fellow readers have to say about those books and then decide if they’re right for you. 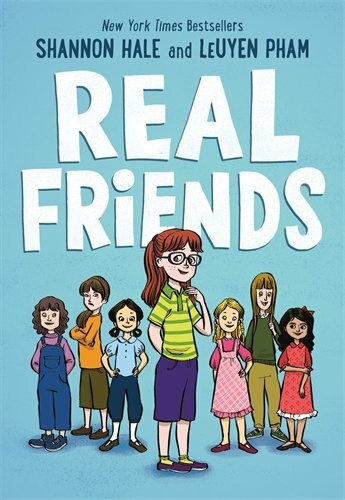 Here I’m going to focus on Real Friends and Invisible Emmie — which have a lot of similarities even though Real Friends is a memoir (telling the story of author Shannon Hale’s childhood) and Invisible Emmie is a novel (telling the fictional story of Emmie). Both books are about girls who only have one really good friend and lack the confidence to stand up for themselves. Unfortunately, both protagonists therefore find themselves controlled by the decisions of their classmates, unable to make choices about what they really want their school and friend group experience to be and unable to be proud of their talents and let their strengths shine. But don’t worry — the books aren’t dark or super sad. Just as I sympathized with the characters’ struggles, I also delighted in the brighter moments of their days, like when Shannon and her friends come up with funny (and sometimes bonkers) games of pretend or when Emmie and her best friend write hilarious love letters to their crushes (never meant to be shared, of course!). 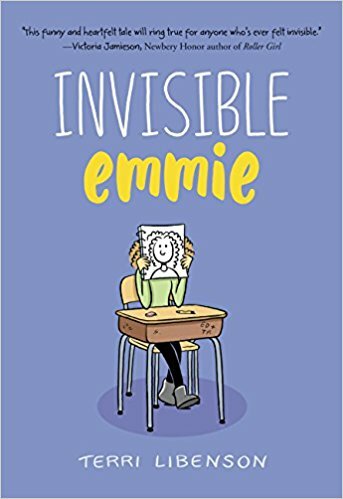 I highly recommend both Invisible Emmie and Real Friends, especially if you’re a fan of El Deafo by Cece Bell, Smile by Raina Telgemeier, and All’s Faire in Middle School by Victoria Jamieson. Have you read any of the books mentioned here, or do you have a recommendation for a different book that covers similar themes? Leave a comment below! Karen’s best friend from middle school is named Erin, and they’re still friends to this day. Their favorite things to do together were create treasure hunts for each other, play UNO, and talk about The Baby-Sitters Club. Now their favorite thing to do together is eat! I’m not really a train person. Once or twice a year, I take an eight-hour train trip from NYC to upstate New York and let me tell you — I’d rather not. Sure, it’s a good opportunity to read, but I would really prefer to get where I’m going faster, if possible. 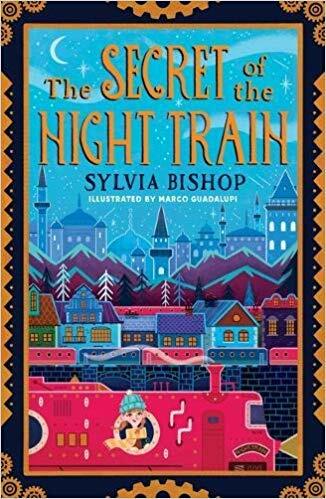 So I would not relish taking the looooooooooong train trek in The Secret of the Night Train by Sylvia Bishop. 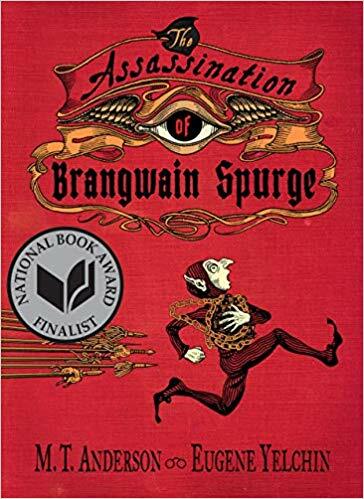 But thank goodness for me that the protagonist, Max, does make the journey — because it’s a wonderful adventure! At first, Max doesn’t know exactly what to expect, but she knows that she’s a bit anxious. As the youngest one in her family, it’s a big trip to do on her own, with only an unrelated traveling companion (a nun who lives nearby) to watch over her. But it turns out that Max is more attuned to mystery and mayhem than she ever knew: Once she realizes that an extremely valuable stolen jewel may be traveling the same train route as her, Max finds herself drawn into an investigation that proves to be more dangerous and exciting than she could have anticipated. I always love an eccentric gaggle of side characters, and this group did not disappoint! I would recommend this book to people who like mysteries that take place during travels, like The Postcard by Tony Abbott and the Silver Jaguar Society Mystery books by Kate Messner. Also, if you enjoyed the train travel adventure in The Boundless by Kenneth Oppel and now you want something similar (but less dark), then I’d suggest you try out The Secret of the Night Train. Have you taken any train trips recently? Leave a comment with your story! Karen’s favorite train ride was when she spent eight hours reading The Book Thief by Markus Zusak. It was the perfect way to pass the time!